McKelvey Properties provides the most in-depth commercial real estate market analysis and knowledge across multiple property types including office, retail, land and Industrial for the St. Louis Metropolitan area & surrounding counties. Our team of experienced professionals combined with 25 years of strong business growth has made McKelvey Properties a leader in the Industry. Our focus is on growing with our clients to serve their specific needs and to build strong networks. Our competitive advantage is our thorough understanding of local business, laws, real estate trends and a solid client base. I couldn’t imagine finding a better home for my new business, Thank You McKelvey Properties! 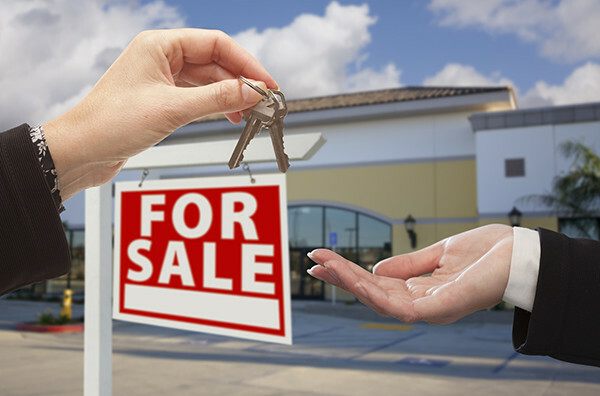 Finding the right property and negotiating the best lease or purchase terms may seem simple enough, but there’s information out there that could significantly drive down your cost of occupancy. Information you may never have access to—unless you’re working with a commercial real estate expert who knows the market and the incentives landlords and municipalities are willing to offer. Because we’re involved in lease and purchase transactions every day, McKelvey Properties maximizes your negotiation power to help you gain the most flexible terms and the lowest cost. 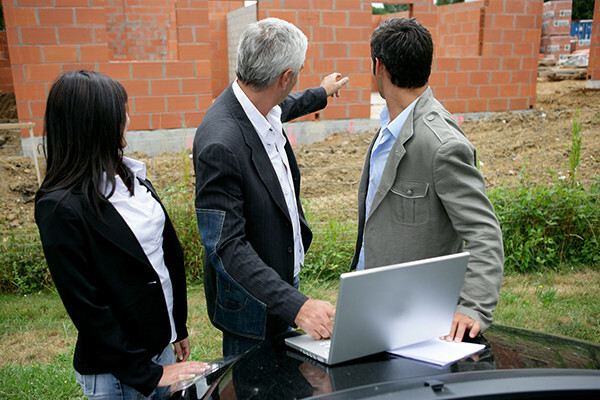 Property development includes a range of activities from the purchase of land, development of facilities and buildings to meet customers’ requirements. It also includes either the sale or lease of the land of properties on completion. 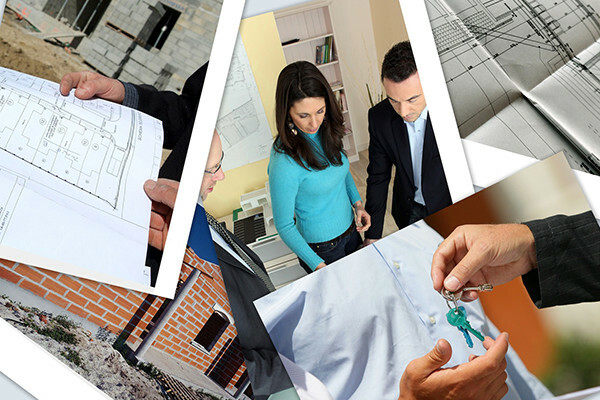 Developers generally coordinate the activities converting plans, needs and ideas into property. 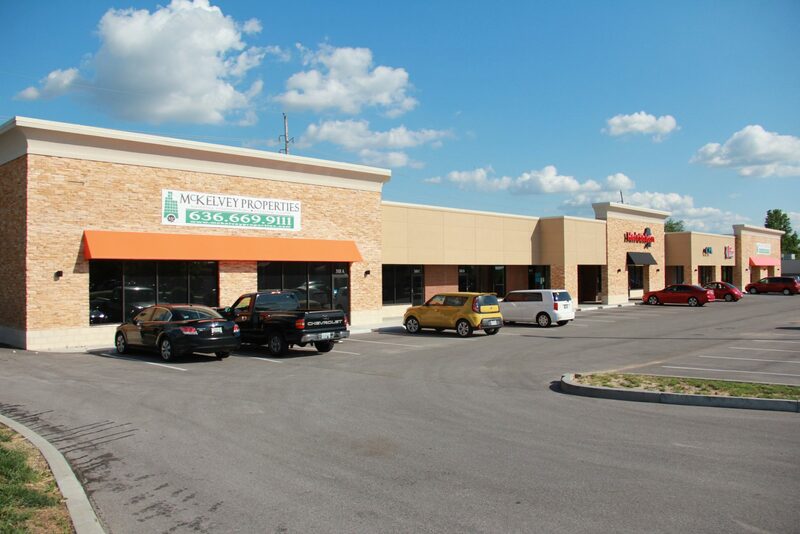 We offer value-driven leasing, property management, and sales services to Missouri property owners. Unlike many brokerages, McKelvey Properties provides property owners and investors with many services and options to help you with your real estate needs. We DON’T believe in the one-size fits all approach. We DO believe in providing solutions customized to the needs of our clients, and providing customer service that’s second to none.